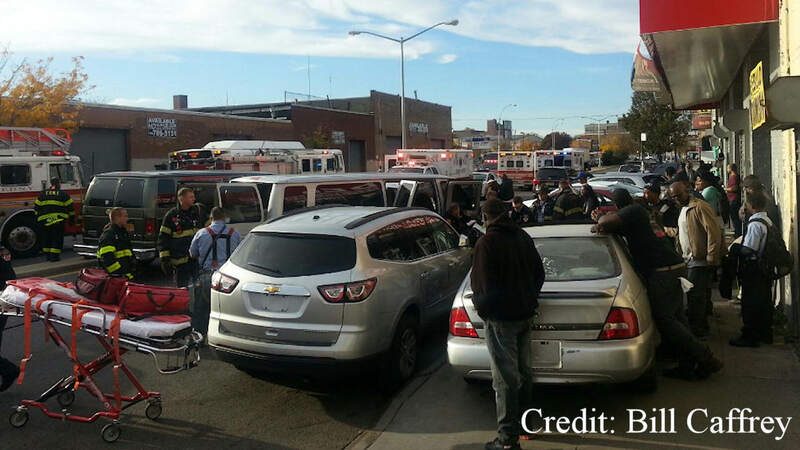 JAMAICA, N.Y. (WABC) -- Two commuter vans collided in Queens injuring 10 people. It happened at Merrick Boulevard and 105th Avenue in Jamaica just after 3:30 p.m. Seven people are in serious condition and three people suffered minor injuries. All of the injured are expected to survive. Stay with Eyewitness News and abc7NY for the latest on this story.